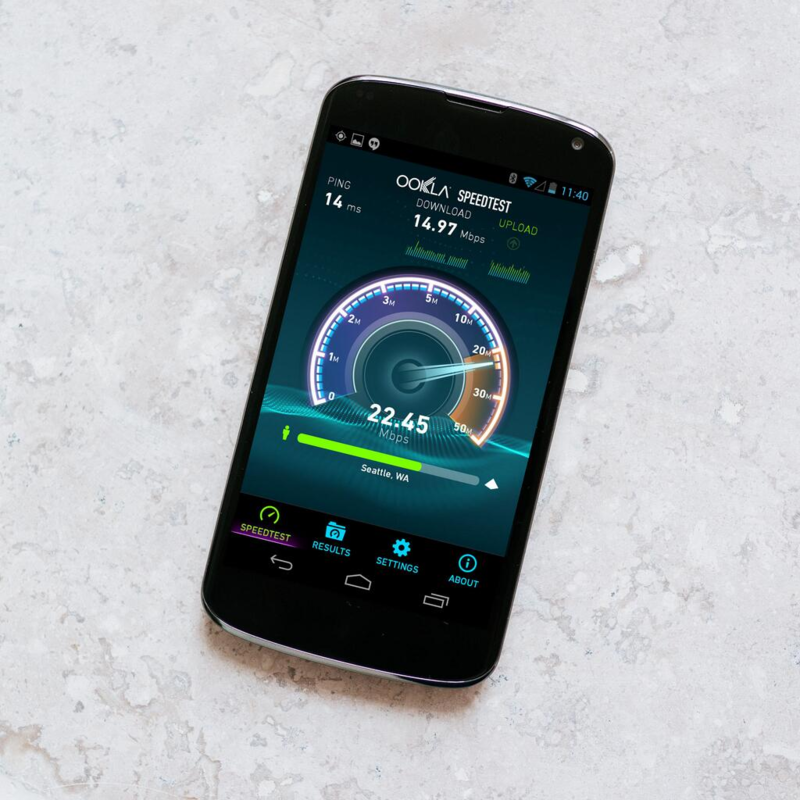 When it comes to testing your network speed, Ookla's Speedtest app is the unmatched champion. But it hasn't seen a substantial update in a very long time, and it doesn't even scale properly on some devices (*cough* Nexus 4 *cough*). Looks like the company has been working on a new version of the app for a while now, which it just teased on Twitter. As you can see, it keeps the same familiar gauge for testing, as well as the same overall layout, but it looks substantially more appealing. And since it's running on the Nexus 4 here, device compatibility should be much better with version 3.0. We've reached out about the possibility of a tablet UI as well, though it's probably unlikely that larger-screened devices will see anything more than what's shown above. Aside from the picture, Ookla noted that the app should be "coming this week." We'll let you know as soon as that happens.